In today’s digital world, online dating has become almost the norm when it comes to meeting potential partners. Pew Research Center reports that 55-64 year olds trying to find a partner online has doubled since 2013. And the younger bunch? The number has nearly tripled for 18-24 year olds. The advantages are clear: people have the ability to fish in a larger pond and to engage with potential romantic interests on a more comfortable level. On top of that, mobile dating apps are soaring even higher than traditional online dating sites. Why? Psychologists posit it’s because they better replicate real-life scenarios than online dating sites. Dating apps enable people to scroll through users, selecting, swiping, or chatting with people that tickle their fancy. These impulsive interactions mirror our instinctive impulses more closely than the interactions that occur on traditional online dating sites. The popularity of online dating sites and apps is clear. People are more willing than ever to take a shot at love…for a price. 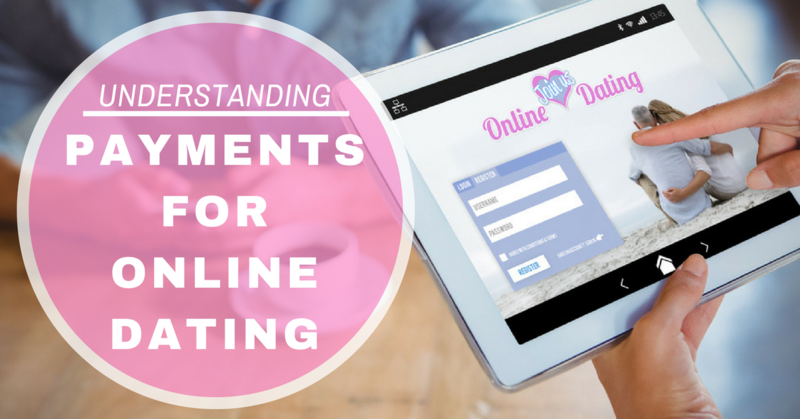 As more and more dating sites flood the market, there are some things online dating merchants need to know. Chargebacks are like a scorned lover; they strike early and often and are vengeful in nature. All card-not-present merchants are susceptible, though online dating merchants are particularly at risk. In understanding why online dating chargebacks happen, it’s important to understand what causes them. Many people join online dating sites when they are in a slump. They might be having a bad day or week (or month) and make an impulse purchase to try and stave off loneliness. Married men and women have also been known to join dating sites and then file chargebacks when they get caught. The world witnessed this play out in real life after the Ashley Madison hack, where sites began to publish search tools where people could see if their significant other was a member of the famed adultery site. Referred to as “friendly fraud”, this breed of chargeback is very familiar for online dating merchants. People make an impulse buy or regret it and attempt to defraud the merchant by contacting their issuing bank and claiming they didn’t make the purchase (even though they did). The good news for merchants is that these types of chargebacks can be avoided by implementing several easy best practices, such as requiring users to submit an electronic signature agreeing to the terms of the site. People join dating sites to find happiness, in simple terms. Depending on the online dating site (and available pool of potential significant others), this can happen quickly or slowly or not at all. When people begin to lose patience in the process or find that they are coming up empty in their search, first instinct is often to blame the merchant – the online dating site itself. Many online dating merchants offer free trials on their sites. Users can sign up and use the service for free for a month (or whatever the time period may be), before being charged for the service after the free trial ends. In these cases, it is extremely important for the merchant to keep open lines of communication with free trial users. Merchants should clearly advertise the trial period length on their website, upon registration, and again via a welcome email. In those communications, merchants should let the user know that their credit card will be charged after the free trial expires, avoiding unexpected charges and confused/angry customers. It can also be helpful to notify customers a week or so before their free trial ends that their card will be charged. Communication – or lack therof – is one of the top culprits when it comes to avoidable chargebacks. Merchants should keep their customers in the know and have an able staff of customer service reps on staff to handle any incoming questions, communications, or issues. As online dating continues to rise in popularity, merchants that offer these services need to remain vigilant in the payments and customer service departments. Streamlining the payment process while ensuring exceptional customer service can help guard against friendly chargebacks and unnecessary churn.